Atelier “ascenseur” is a gallery, studio and art space at Artscape Youngplace run by artist Shabnam K. Ghazi. 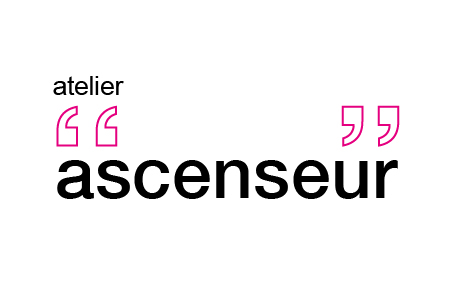 In the coming year, atelier “ascenseur” will present a diverse program ranging from established to emerging artists, from international to local practitioners and from conventional to new media, and is inviting artists and curators to submit proposals for exhibitions and original projects to include in its 2014-2015 program. This call is open to all manner of artists and craft practitioners. For more information please contact info [at] atelierascenseur.com or call 416-534-8181.